Apple (NASDAQ:AAPL) isn’t just the world’s most valuable company — it’s well on its way to being the greenest as well. In the lead-up to Earth Day 2017, Apple released its 2017 Environmental Sustainability progress report. The company continues to make progress in its goals, including the use of renewable power for its own facilities as well as by its suppliers. And it added a lofty new pledge to the list: Apple says it is pursuing a “closed-loop supply chain” that would see it cease mining and instead build all of its products entirely from recycled materials. But it’s still not big on having an iPhone last more than three years of practical life, or having you fix it yourself. Apple has built a reputation as a green technology company. In 2012, it committed to transitioning to 100% renewable energy and has increasingly emphasized environmental sustainability in its products and packaging. In 2017, Greenpeace named Apple the most environmentally friendly major technology company — a title it has held for three years straight. 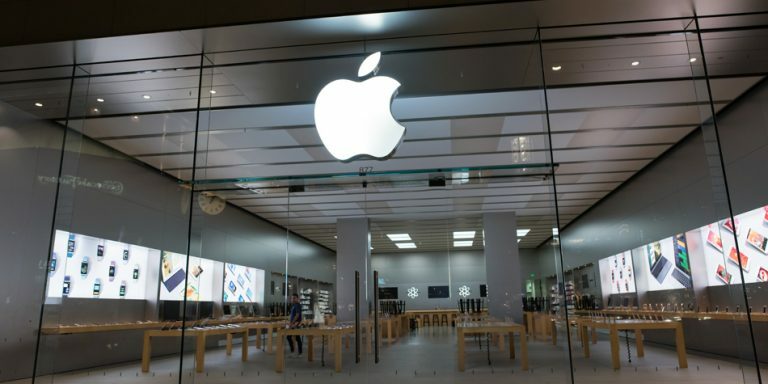 Other major tech players like Alphabet Inc. (NASDAQ:GOOGL) and Facebook Inc (NASDAQ:FB) score well in many areas, but AAPL continues to lead the pack. The company released the 2017 update to its annual Environmental Sustainability report, showing just how much progress it has made. Apple wants to keep up its role as one of the planet’s greenest tech companies. With Earth Day coming this weekend, Apple’s progress report release was timely. It shows a company that continues to push green technology and environmental sustainability at a massive scale. Two primary areas — transitioning partners onto renewable energy and the new goal of implementing a closed-loop supply chain — remain a work in progress. But otherwise, the report shows the company continues to make great strides. Right now, the biggest knock against technology companies like Apple is the massive mining operations needed to supply raw materials — aluminum, copper, lithium and other elements. Mines are an environmental nightmare, they’re dangerous for workers and they’re often located in conflict regions. To solve this part of the equation, Apple is now committing to a closed-loop supply chain. This means using high-quality recycled materials — and even harvesting components from old AAPL products — instead of mining. A recycled iPhone, in other words. Can Apple make a recycled iPhone? This goal is further in the future, but it’s something Apple says it is moving toward. 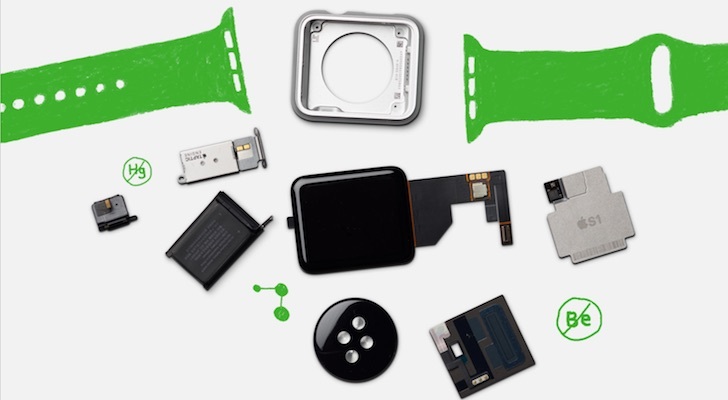 What the company won’t do in the name of green technology is build an iPhone with an extended useful life, or one that users can repair themselves instead of having to take it to an Apple Store. However, she stopped short at the idea of an iPhone having a useful life of beyond three years and deflected the proposal of designing smartphones so customers could undertake basic repairs (like replacing a dead iPhone battery) by themselves. Son’t expect iPhone owners to be able to swap out that cracked screen themselves any time soon. However, Apple fans can take heart in the fact that they’re buying from the world’s most environmentally friendly tech company. And someday, they will be able to buy a recycled iPhone, thanks to Apple’s new commitment to pursuing a closed-loop supply chain. Article printed from InvestorPlace Media, https://investorplace.com/2017/04/apple-inc-wants-to-make-recycled-iphones/.